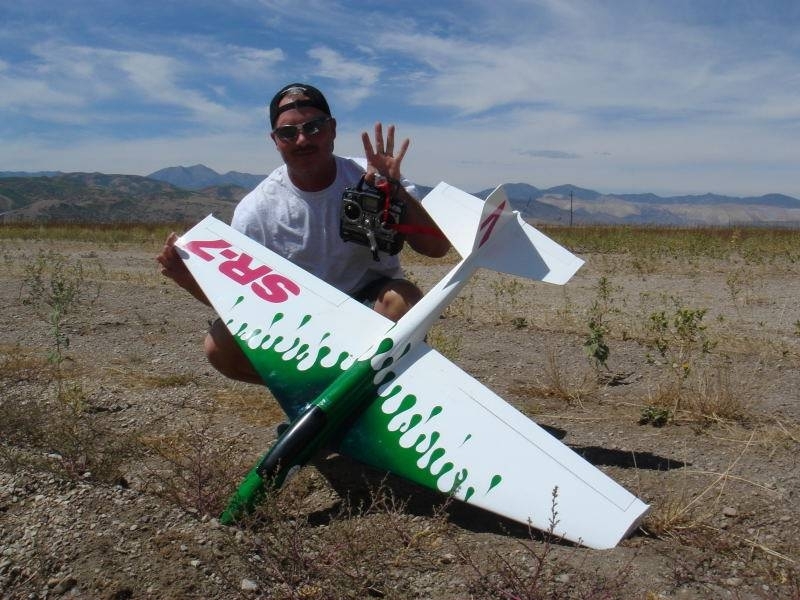 Make the pose, preferably at your slope so we can see it, your radio and your plane. 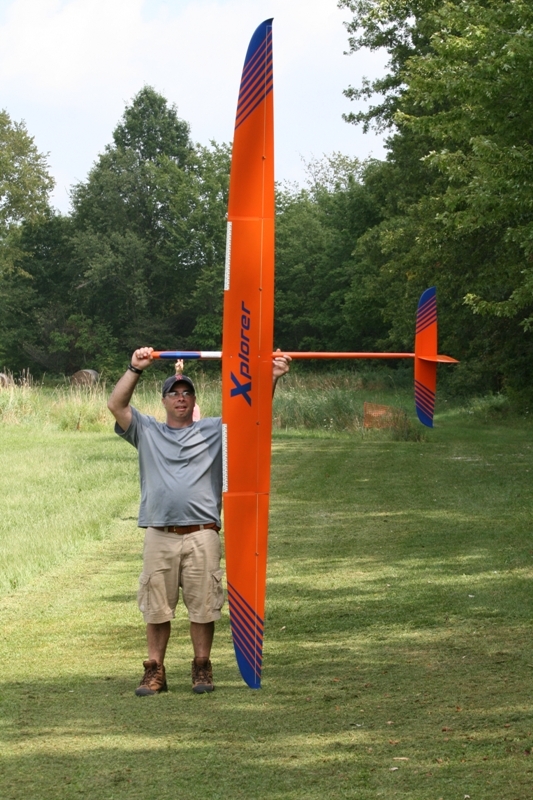 Give a little info to go with the picture if you like. 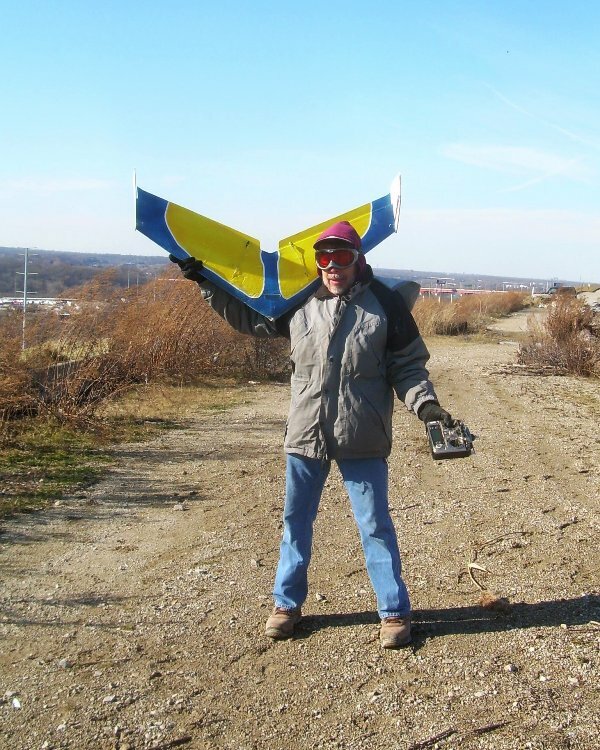 Your first name and the location at least, how long you have been flying RC….your club…, send the pictures through the Contact Button at the top of the page. 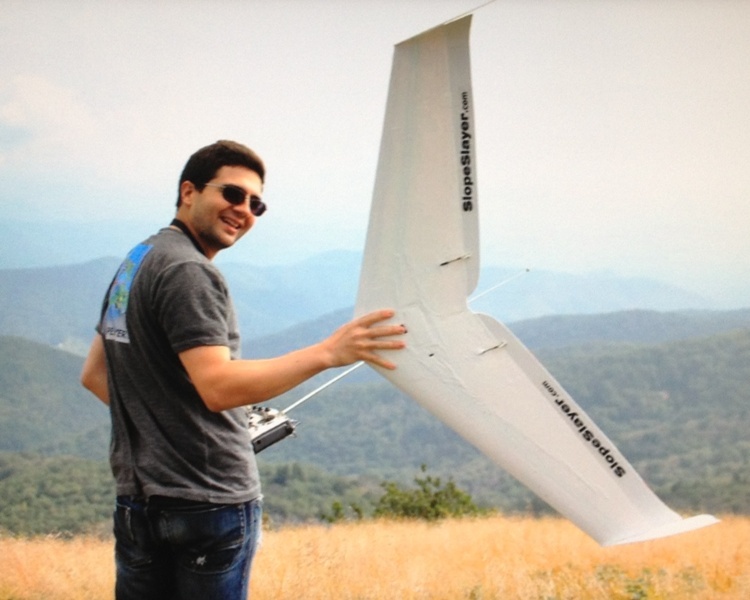 Kaan Gunes, Tenn: NCSA…… flies them like he stole them! 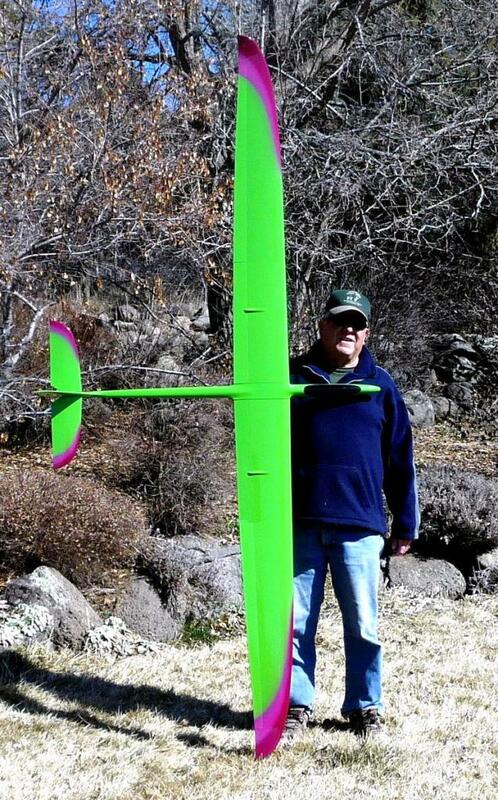 Fast Freddy (AKA. 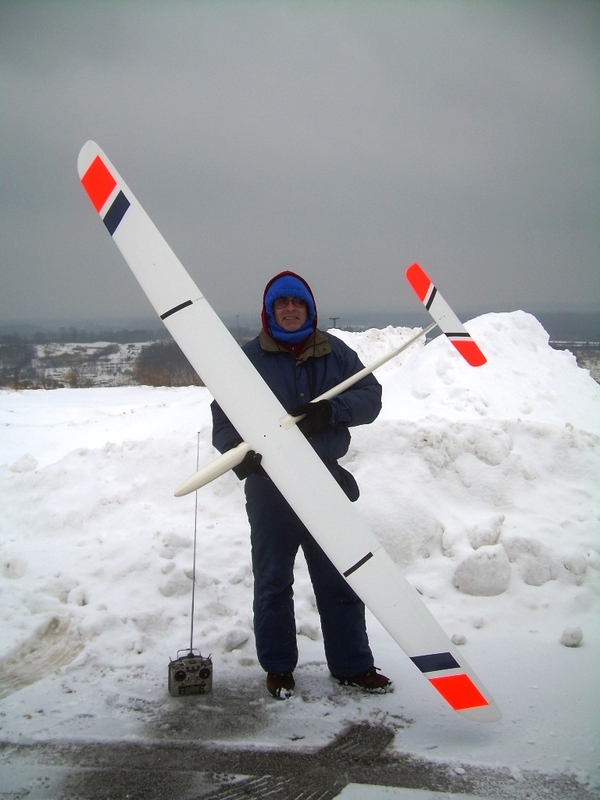 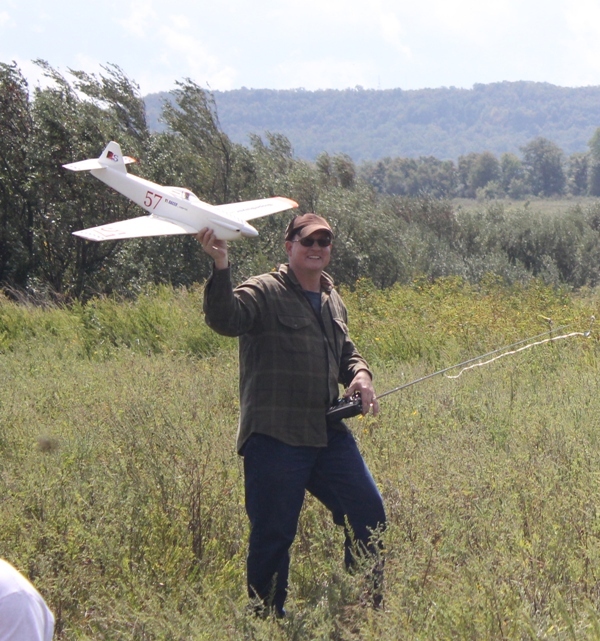 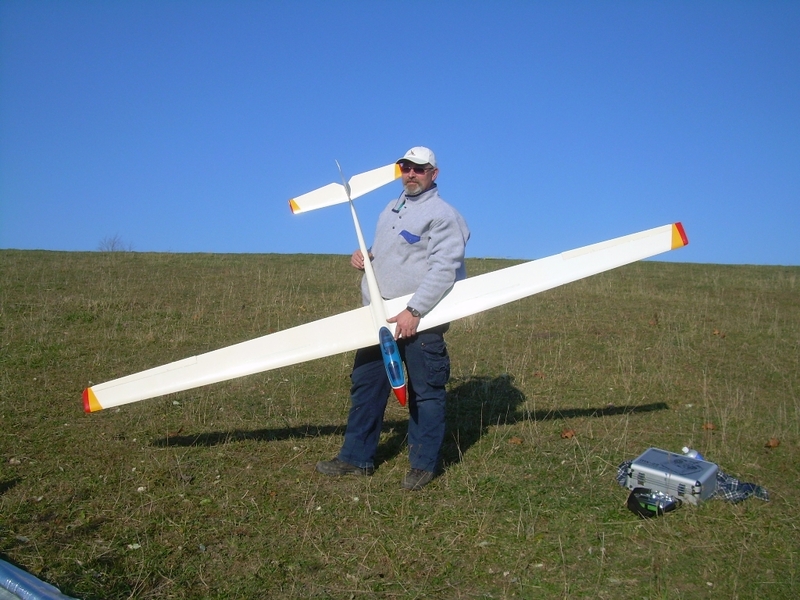 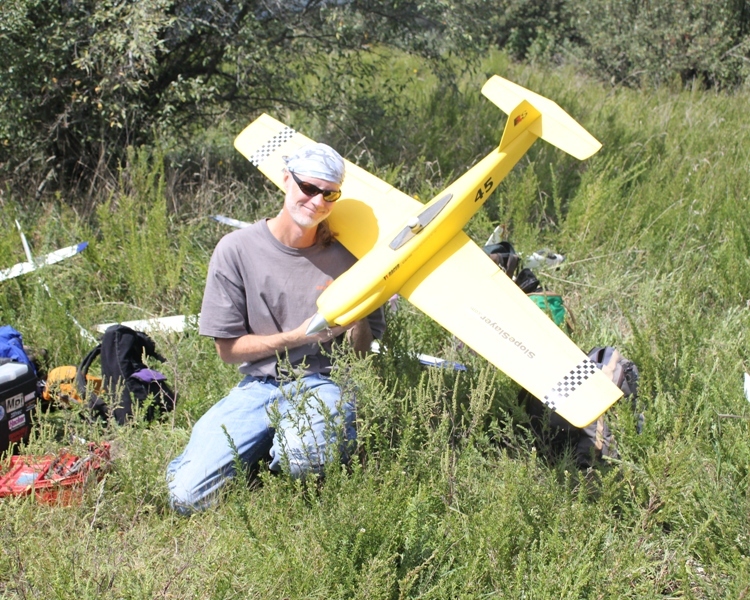 Fredo Baggins), NY: Polecataero.com, thermal soaring in the Shire, he sure makes that two meter glider look big! 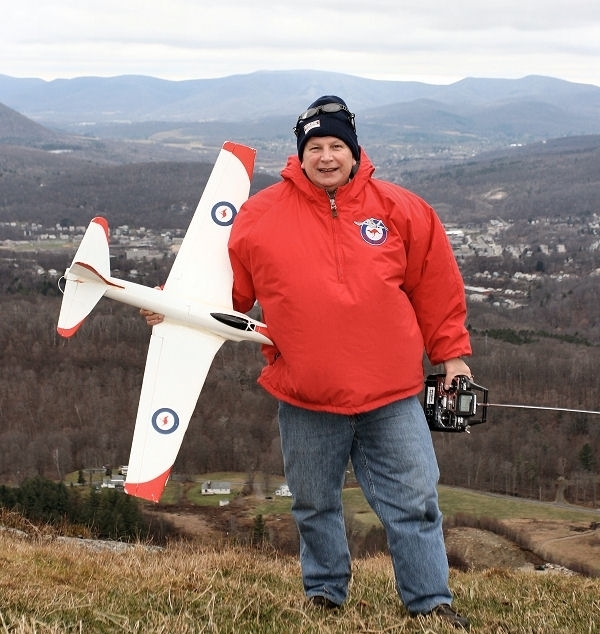 Dave Garwood, NY: this man defines the words “Slope Pilot”. 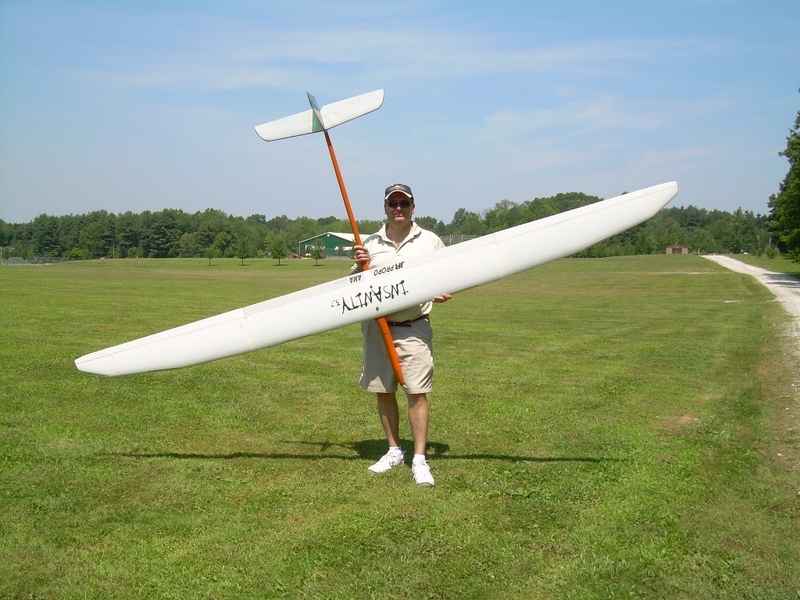 Jack Cooper, KS: Leading Edge Gliders, after a test flight for a friend. 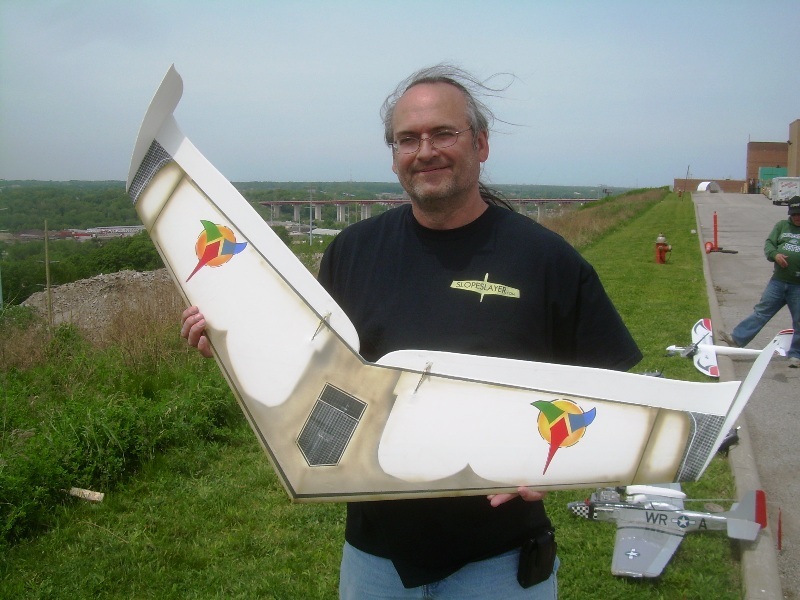 Michael Gantner, Ohio: GEMS, NCSA, airplane kit designer, producer and test pilot.